It isn't often you have the opportunity to read an excellent sequel written by a master storyteller. 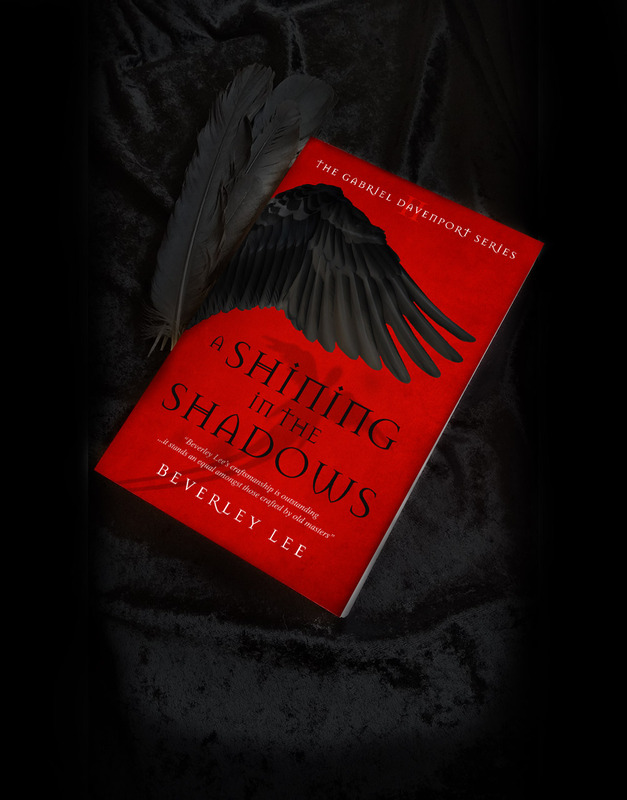 I'm very serious when I say that Beverley can gladly assume the position of my favorite, modern day author of Vampire fiction. 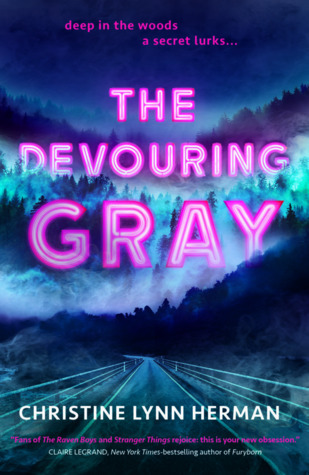 Gabriel Davenport has been remade from darkness. Now, he must adapt to survive. 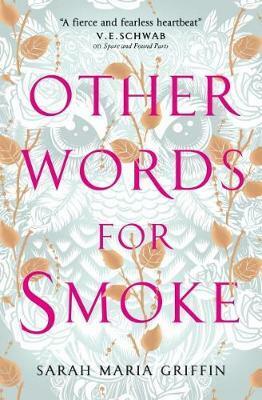 In a small seaside town, Gabriel's maker unwittingly takes his wards into the throes of a deadly new game. There are rumblings on The Bloodvyne, the mental web of linked vampire consciousness. Whispers about a cleansing, about the ruling council hunting vampires with impure blood. Gaze long into the darkness, and you'll find old vampire foes out for revenge, new ones with their own agenda, and a witch who holds the key. But just who is the monster in the middle? 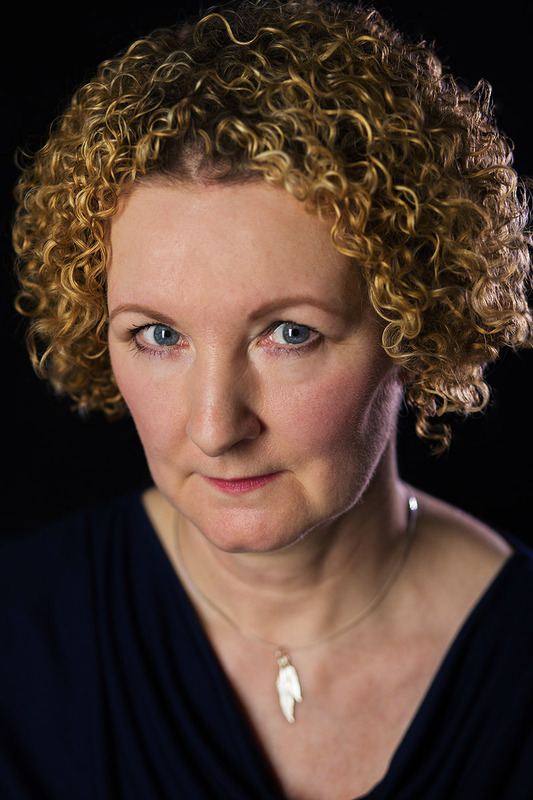 Beverley Lee is a freelance writer currently residing in the south east of England. In thrall to the written word from an early age, especially the darker side of fiction, she believes that the very best story is the one you have to tell. Supporting fellow authors is also her passion and she is actively involved in social media and writers’ groups. 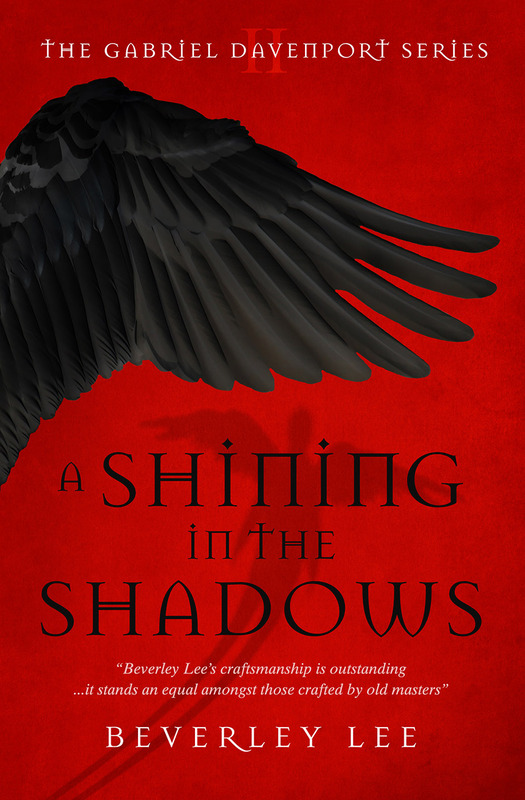 A Shining in the Shadows is the sequel to The Making of Gabriel Davenport, and book two in The Gabriel Davenport series.